I had one of those cards in my letterbox the other day when I came home from work, saying I had a parcel to collect from the post office. I couldn’t think what it could be as I hadn’t ordered anything. So off I go to the post office and look what I’ve been sent, a luxury 5ml sample of Estee Lauder Advanced Time Zone Age Reversing Line / Wrinkle Cream. 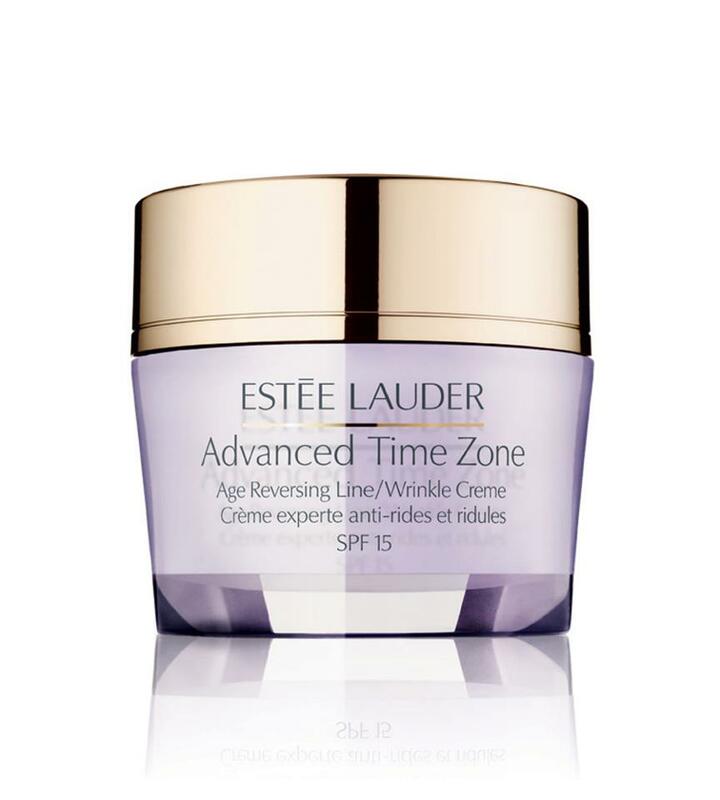 Turns out I won it from Estee Lauder on Facebook – good times! Previous Post Ciate Chalkboard Manicure Giveaway! I love getting nice surprises in the post too, well done! Though I tend to avoid anti-aging creams, they give me spots. So I suppose it works. Teenage skin maybe?